8. 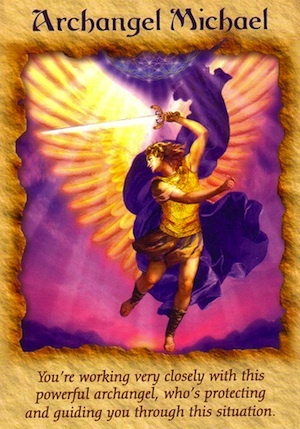 Asking for angelic protection , help, healing & guidance..
1 Day Workshop 11am - 5pm €70.00 BOOK NOW. SPACES LIMITED.